Alpaki, hodowla, sprzedaż. Wyroby, produkty i pościel z wełny Alpaki. Alpacas are animals from South America, but the group of their enthusiasts is growing around the world. Alpaca breeders obtain from them a very valuable fiber, and their exotic beauty is used in tourism and recreation. 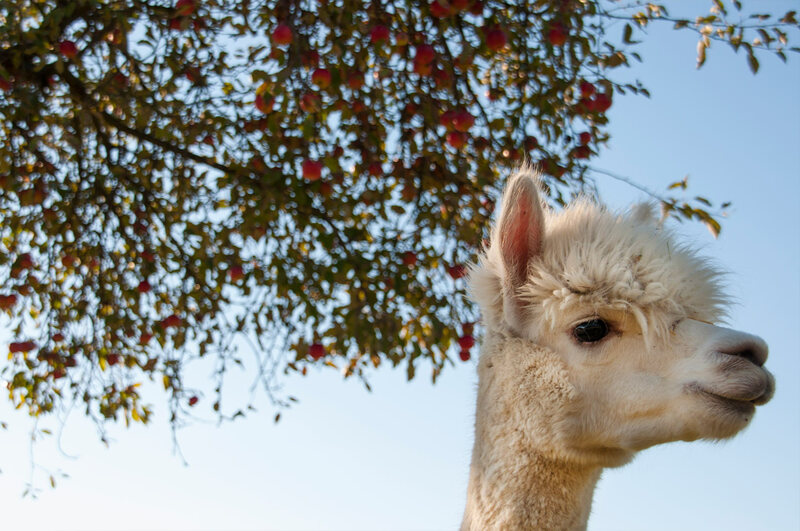 They are mild, gentle and practically self-sufficient, which is why the pleasure that comes from having alpacas and low maintenance costs, no doubt encourage to become an alpaca breeder. An additional advantage is the ease of adaptation to the new environment. Alpaca fleece is characterized by an extremely thin but also strong and elastic fiber. It amazes while its lightness, fluffiness, is pleasant to the skin and soft to the touch. 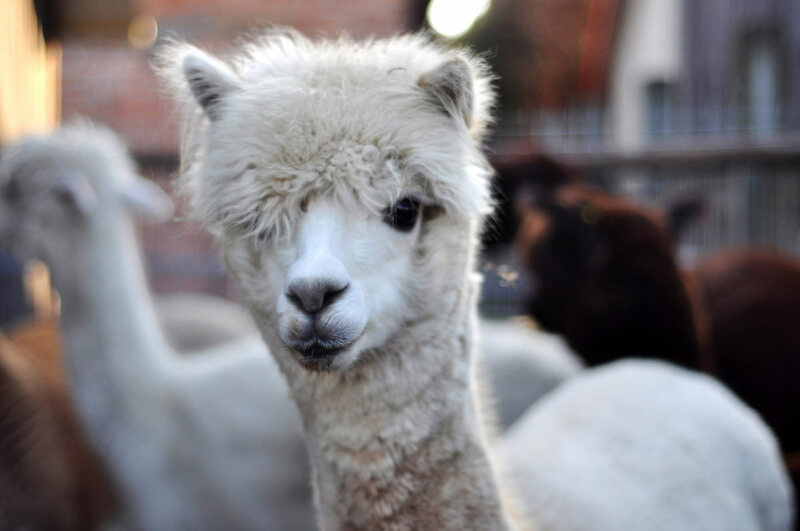 Most importantly, alpaca wool has the unique thermoregulation and hypoallergenic properties, thereby maintaining proper body temperature in all conditions, it does not stop the moisture and prevents the development of mites. 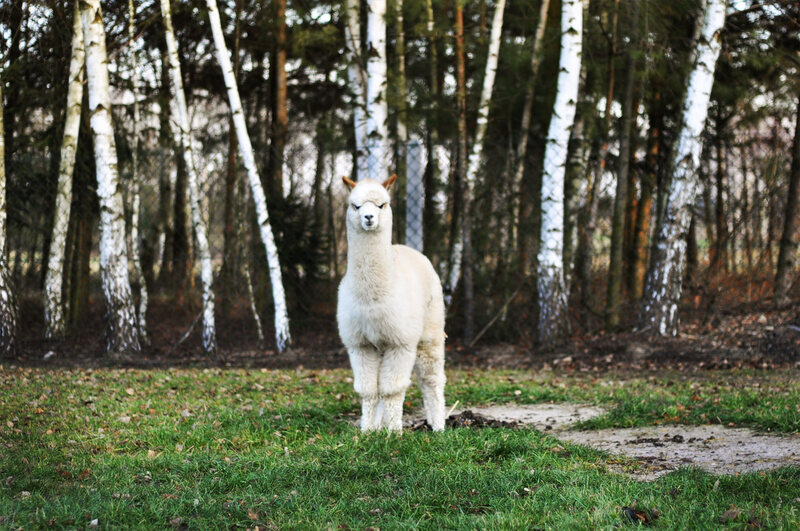 In 2013, as ALPAKINO farm we joined the breeders of alpacas in Poland. Over time we learn how to take care of these amazing animals and consistently strive after perfection in it. As a huge alpaca fans, we put our whole heart into our farm duties.